expertly roasting the beans to satisfy the diverse tastes of today’s UK coffee lovers. We understand how personal coffee is and we have carefully curated our range to deliver perfect Café Bonté moments for every taste and preference. We also understand that to truly feel good about the coffee you’re drinking, it can be important to know where it comes from. With this in mind, you will find a full complement of ethical certifications within our range as well as triple certified and fully closed loop coffee beans. 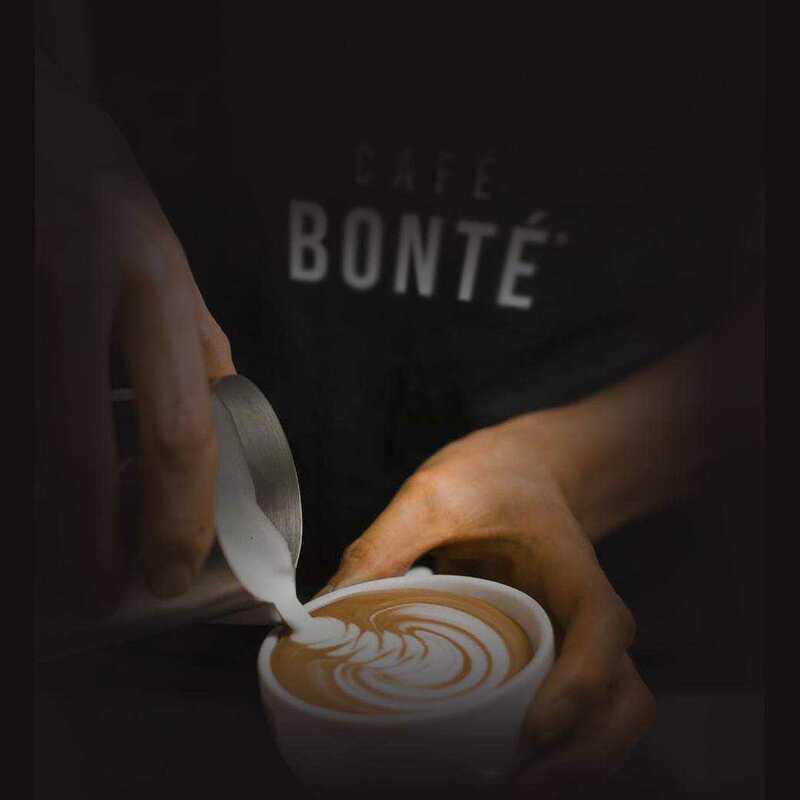 We are dedicated to bringing the Café Bonté feeling to as many people as possible and thousands of people across the UK already start their day with Café Bonté. We understand that not everyone is a coffee connoisseur but passionately believe that we all deserve great coffee and good feelings, wherever we are. We offer many different varieties of our Café Bonté ground coffee that are suited to fit your needs as a consumer. If you prefer a rich roast coffee then try our Café Bonté Panorama Bulk Brew Coffee roast, available packet ready. All our coffee is graded depending on strength, with the option to purchase decaf. 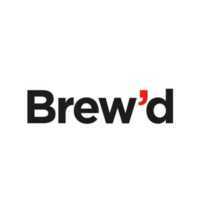 Enjoy freshly ground, filter coffee that is high in quality and guaranteed to impress. A carefully selected range of freshly roasted coffee beans and ground coffee, originating from across the globe. Café Bonté was first introduced at the 2015. Lee Corke, Chairman of the Cambridge Culinary competition Committee claimed that the event was “bigger and better than ever” this year. The Café Bonté brand has since evolved and the Barista competition has now become a worldwide success and very popular in the coffee industry. Most people know us through our brands. Our portfolio covers almost every consumable and beverage equipment category – offering products and services for all every type of business, every moment of the day, helping businesses care for customers, staff and themselves. Here is a sample of some of our brands. For more information, visit our Brands section.